This article provides simple step-by-step instructions showing how to reinstall your TV firmware. The product code must read 'KALED43MU8010SZA' exactly. 5. 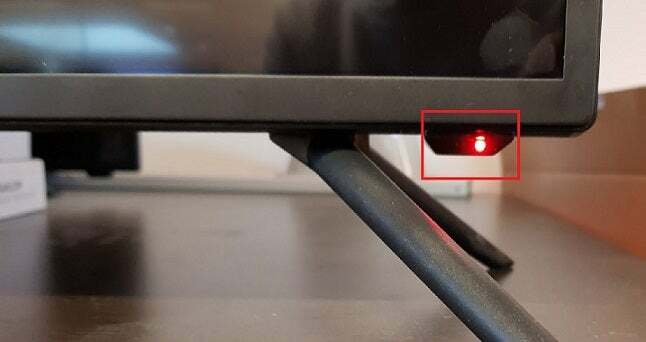 Press and hold the power button on the TV until a blue screen appears. It should now be installing the firmware. Please feel free to contact our Support Team below at any time during this process.